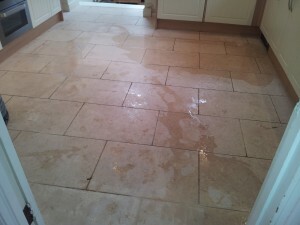 This limestone floor in Oxford was dull and patchy along with marks to the surface of the stone from using the wrong maintenance products. 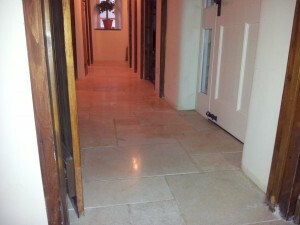 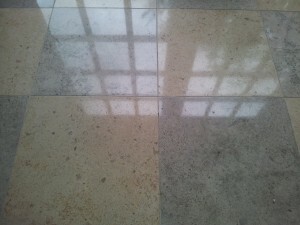 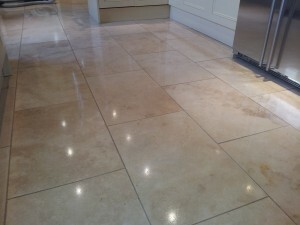 Floor Restore Oxford Ltd provided their Limestone floor cleaning services in Oxford and worked their magic to produce these stunning polished limestone floors! 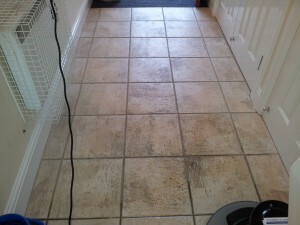 From this close up, you can see that the grout has cleaned up, the colours have been enhanced and the finish is like glass! 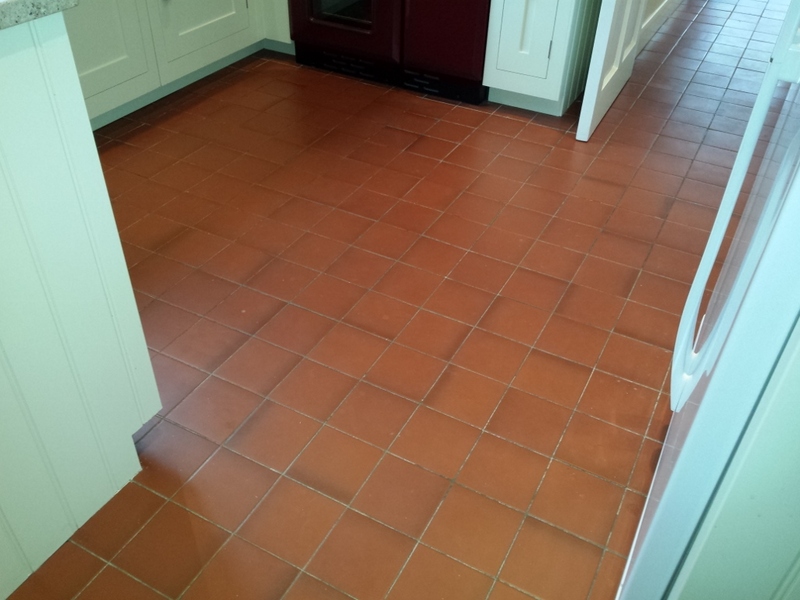 To get these amazing results we deep cleaned then polished the stone using the appropriate specialist products and machinery and finished off by impregnating the stone then burnishing. 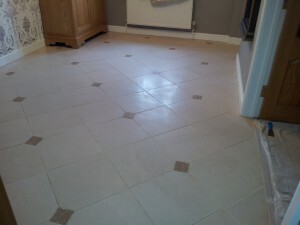 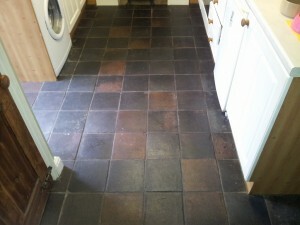 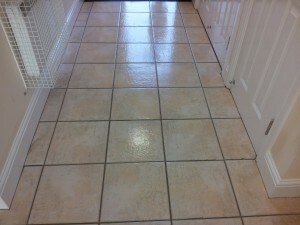 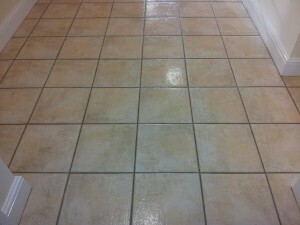 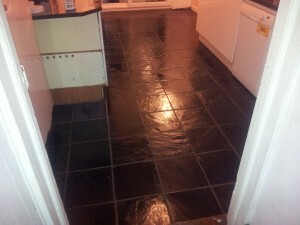 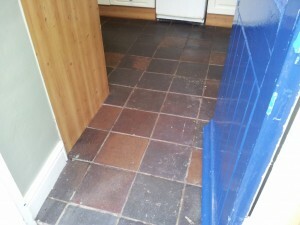 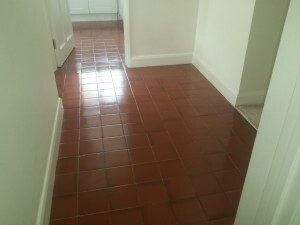 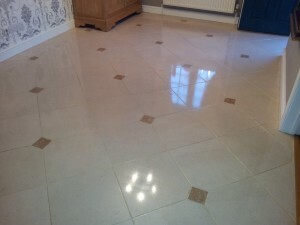 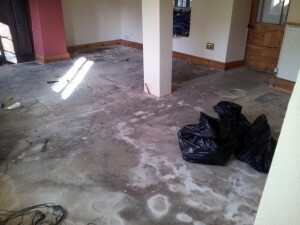 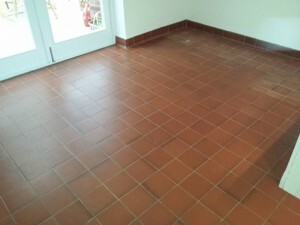 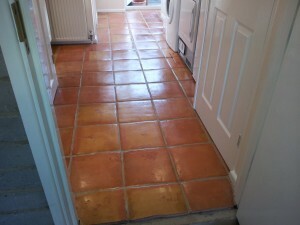 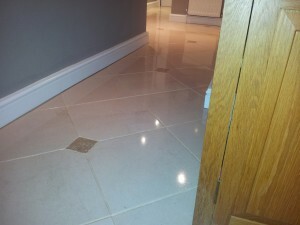 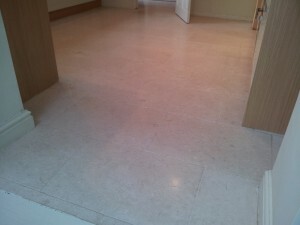 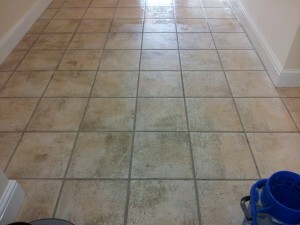 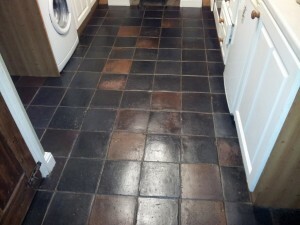 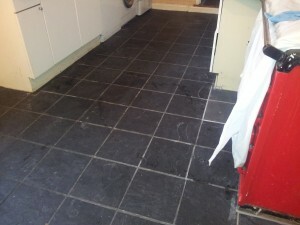 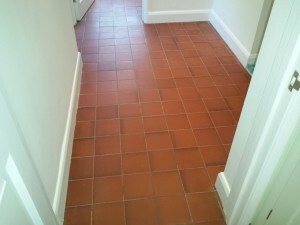 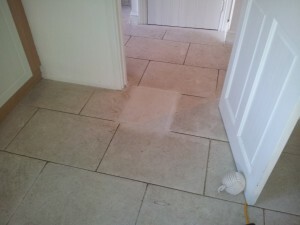 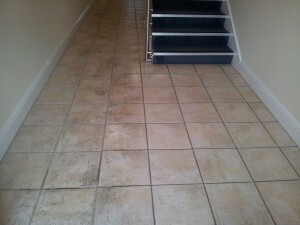 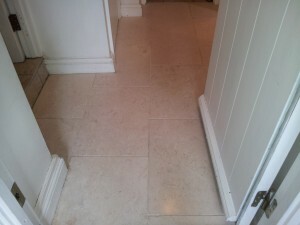 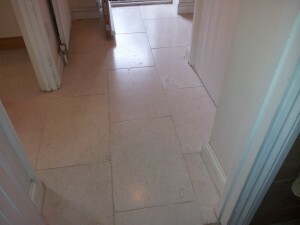 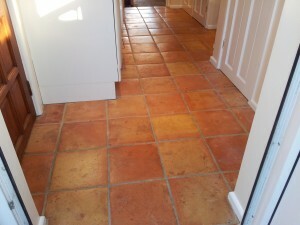 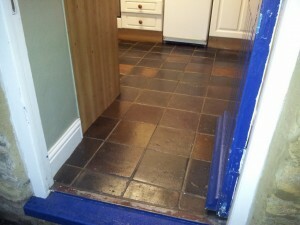 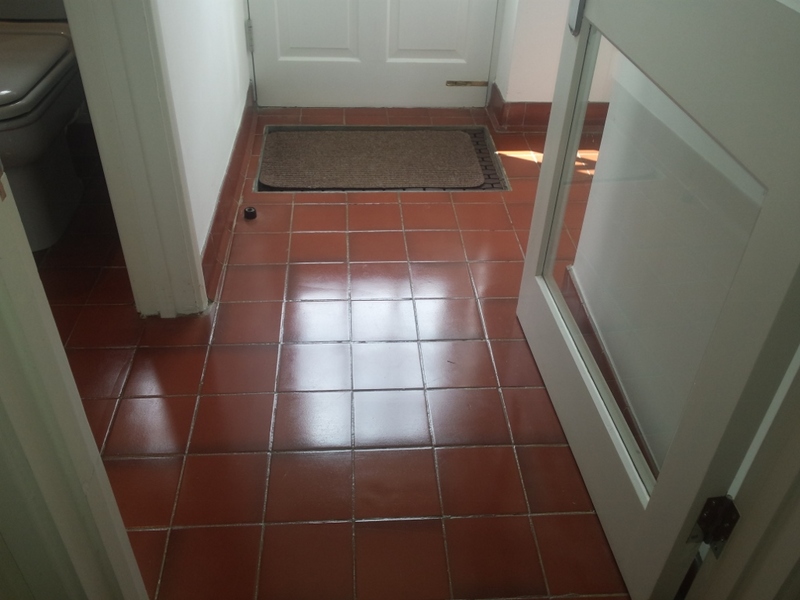 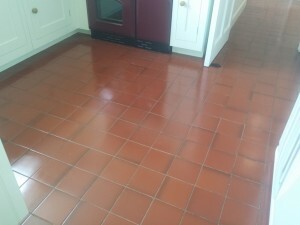 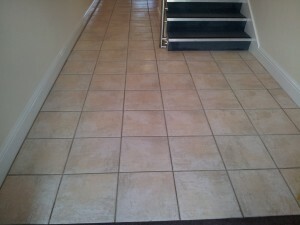 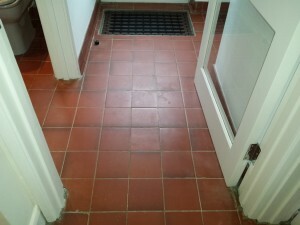 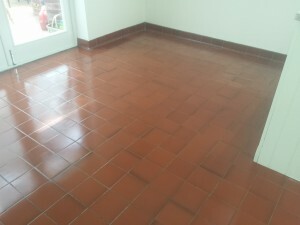 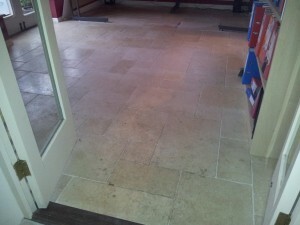 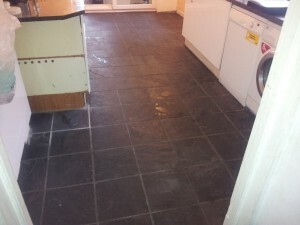 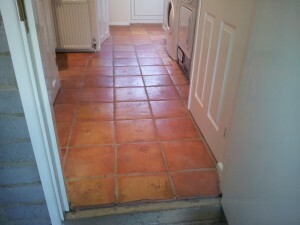 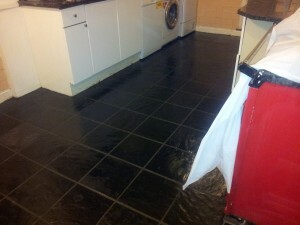 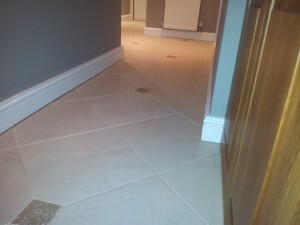 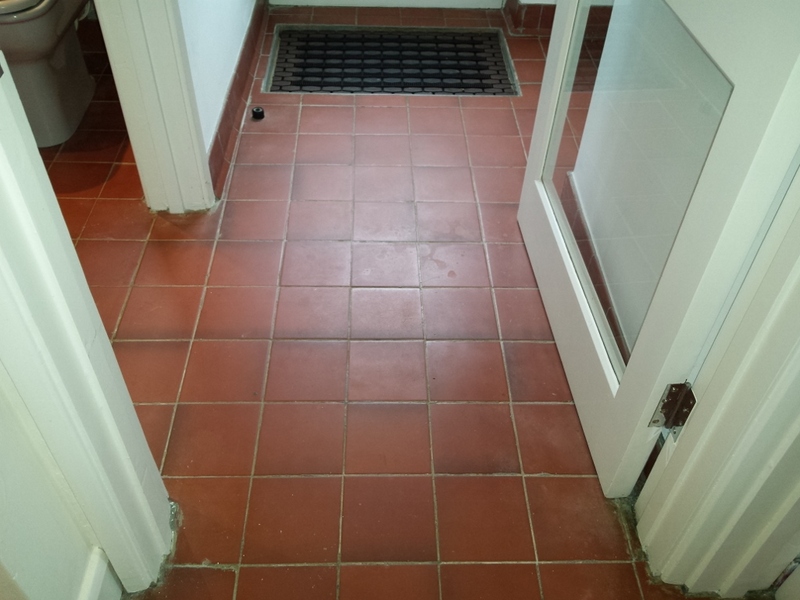 We also supplied the client with the appropriate maintenance product to use to keep her floors looking great. 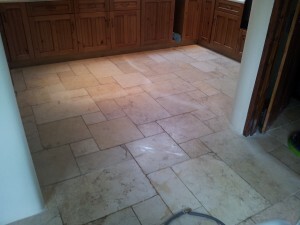 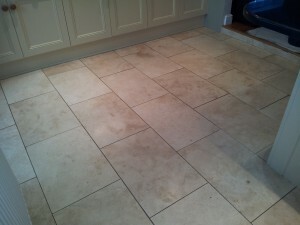 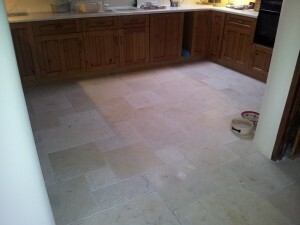 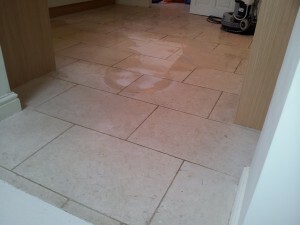 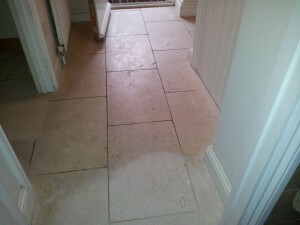 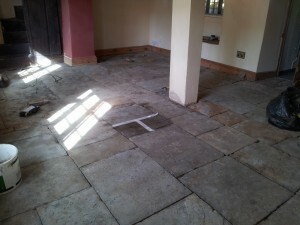 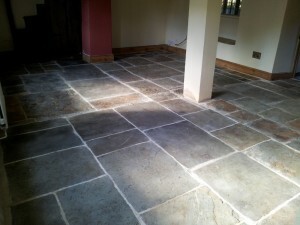 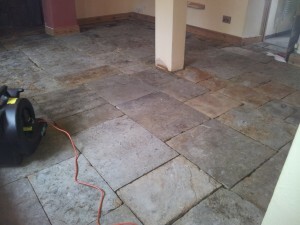 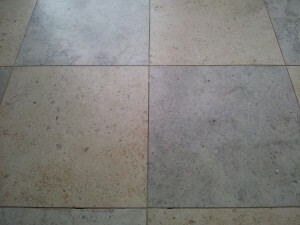 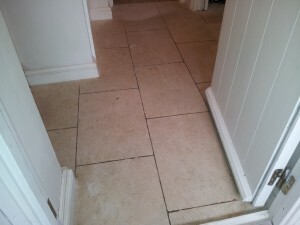 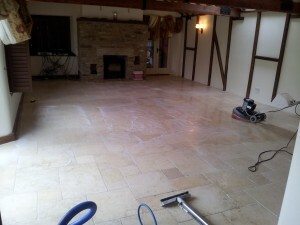 Floor Restore Oxford Ltd are fully trained Limestone floor cleaners in Oxford so you can be sure of a great job every time! 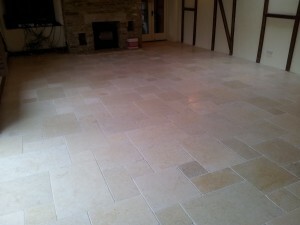 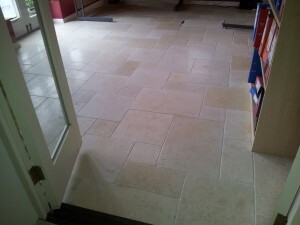 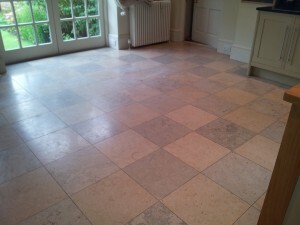 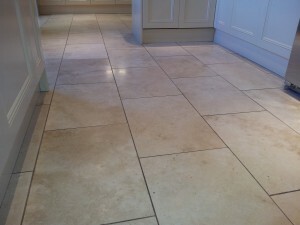 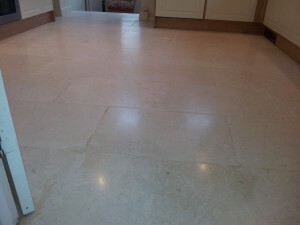 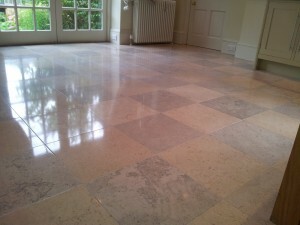 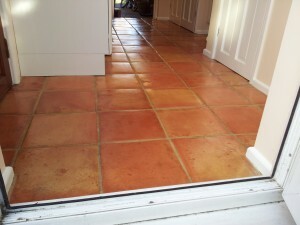 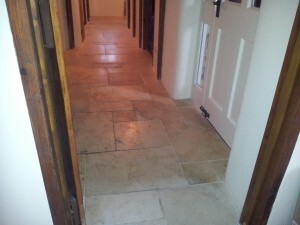 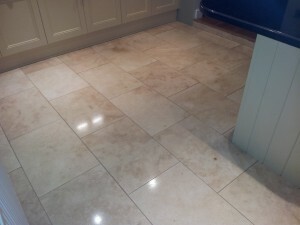 If you are looking for limestone floor cleaning companies in Oxford, don’t delay Contact us now for your FREE quotation for limestone floor restoration in Oxford and you too could have beautiful floors just like this one!